In a rematch of the last year’s Euroleague title game, Real Madrid never stopped running on its home floor, overcoming a strong charge from reigning champion Olympiacos Piraeus before pulling away to an 88-71 decision in Game 1 of their best-of-five playoff series. Game 2 scheduled for Thursday night in the Spanish capital, before the series moves to Piraeus next week. Madrid stormed out of the gates, using defense to get fastbreaks and a 27-12 lead after the first quarter. Reminiscent of that title game a year ago, however, Olympiacos rallied in the second quarter behind the Vassilis Spanoulis to tie the score at 35-35 and 40-40, but the Reds never regained the lead. A strong finish from Sergio Rodriguez gave the hosts a 48-41 halftime lead, before Rudy Fernandez took over after the break, boosting the difference to 68-51 as Madrid cruised to victory in the final quarter. Fernandez paced the winners with 20 points, 6 rebounds, 5 assists, and 3 steals. 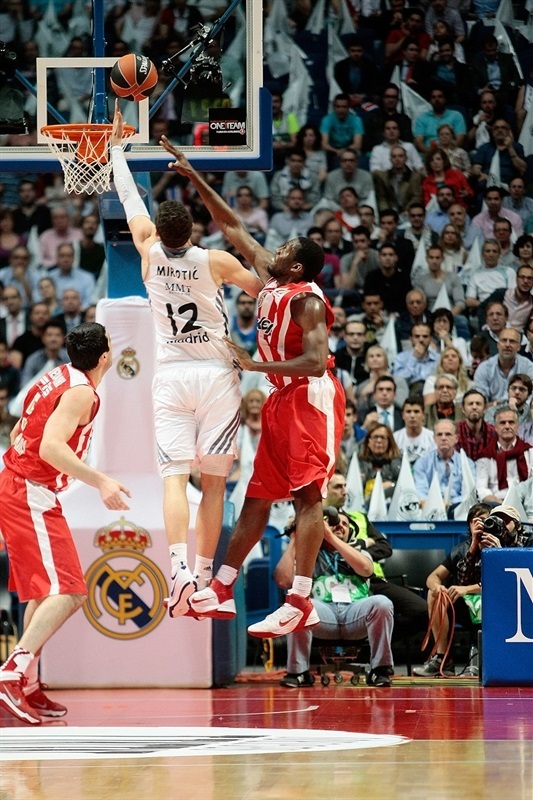 Nikola Mirotic had 15 points, 6 rebounds and 5 steals, while Rodriguez and Sergio Llull netted 12 apiece for Madrid. 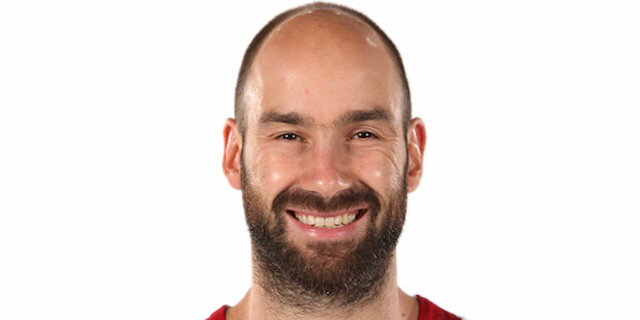 Spanoulis finished the game with 18 points and 5 assists. 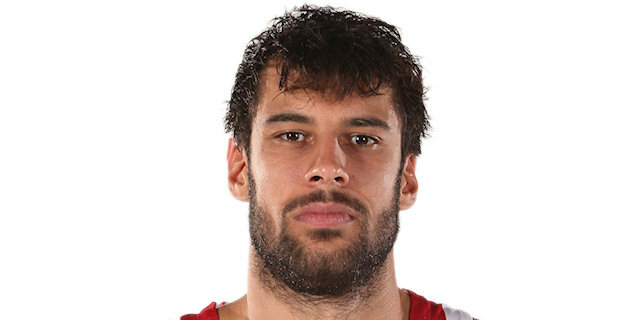 Georgios Printezis returned from injury after five games to score 10 points for Olympiacos, while Cedric Simmons chipped in with 8 points plus 7 rebounds. Giorgi Shermadini's layup-plus-free throw got things going for the visitors before Sergio Llull and Ioannis Bourousis drove to the hoop on back-to-back possessions, putting Madrid up 4-3. The hosts' defense forced a pair of turnovers, including a shot-clock violation, while 5 quick points from Nikola Mirotic extended the difference to 9-3, forcing an Olympiacos timeout. Shermadini ended the Reds' drought with an easy layup, but Llull responded for Madrid by nailing a shot from way downtown. Fernandez followed with a triple of his own after some perfect ball-movement before another Madrid steal launched Mirotic for a fastbreak basket at 17-5. 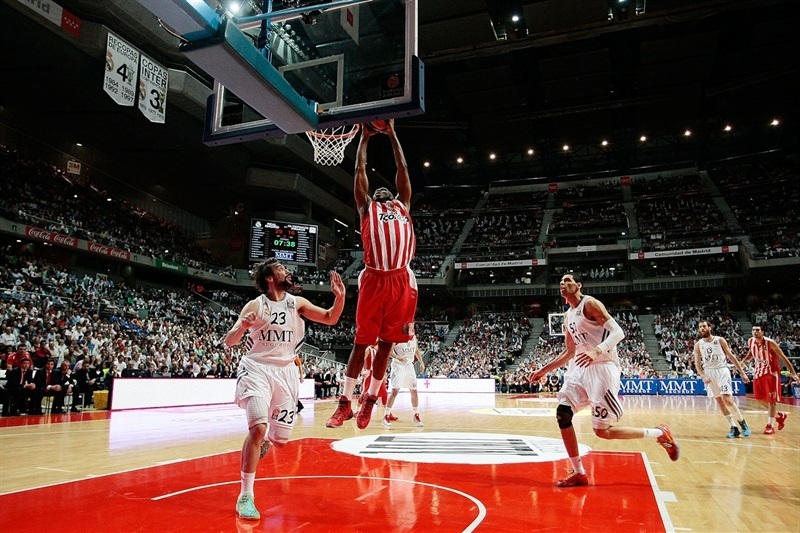 Ioannis Papapetrou snapped Madrid's 8-0 run and Brent Petway hit the visitors' first three-pointer to make it 19-10. Mirotic then finished another breakaway with an alley-oop layup, sparking a 6-0 Madrid response as Dani Diez score for a 25-10 lead. 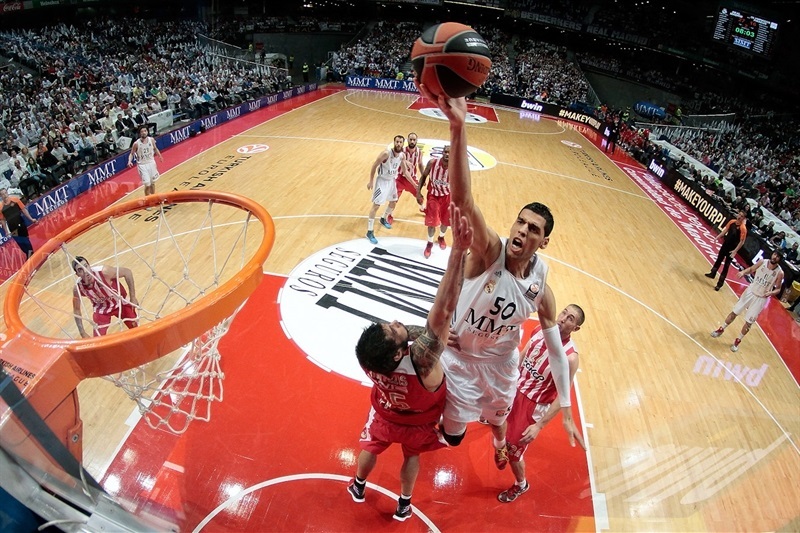 Printezis and Bourousis traded baskets in the final minute as the first quarter ended with Madrid in charge 27-12. Matt Lojeski hit a floater and Cedric Simmons a layup in heavy traffic to get Olympiacos within 27-16 to start the second quarter. Simmons added an alley-oop dunk, too, as Olympiacos tried to go inside more. Felipe Reyes kept Madrid's margin in double-figures at 31-18 - but not for long. Spanoulis nailed a three-pointer before Printezis cut the difference further, to 31-23. After a Madrid timeout, Darden got a favorable bounce on a jumper, but Spanoulis struck again from long range and downed a fastbreak layup at 33-28 midway through the second quarter. The reigning MVP then assisted Simmons for a tough layup, and after a pair of foul shots from Fernandez snapped the 2-12 Olympiacos run, Kostas Sloukas buried a three-pointer and Printezis added a floater, tying the game at 35-35. Sergio Rodriguez and Stratos Perperoglou both scored their first points of the night from the foul line, before Fernandez and Spanoulis traded shots behind the arc, making it 40-40. Madrid finished the half strong, however. First, Rodriguez split the defense for layup-plus-free throw, then Marcus Slaughter slammed home an alley-oop dunk. Rodriguez met the moment with last second three-pointer to finish the half with Madrid back in charge, 48-41. At the start of the third quarter, Fernandez fed Mirotic for an easy layup. After Bryant Dunston scored in the low post, Spanoulis and Fernandez traded triples at 53-46. Fernandez extended the margin to double figures from way downtown, then hit a layup high off the glass to make it 58-46. After a timeout, Llull added an off-the-dribble jumper, before Printezis ended Madrid's 10-0 run with a basket from close range. Fernandez split two defenders in the air to get to the rim, then Llull made it 64-48 on a breakaway. Mirotic and Printezis traded baskets inside, before Mirotic's nifty spin move and a layup got Madrid to its largest margin, 68-51. Dunston answered with a basket-plus-free throw, and Sloukas hit from mid-range. Darden finished the quarter with a block at one end, racing for a fastbreak layup on the other, giving Madrid a 70-56 advantage going into the fourth quarter. A pair of free throws from Spanoulis and a floater from Sloukas quickly got Olympiacos within 70-60 to open the fourth quarter. But no sooner did those points fall than Reyes and Fernandez quickly restored a 14-point margin. Even though Simmons briefly kept Olympiacos hopeful with a monster dunk, Reyes scored another basket and Rodriguez used a behind-the-back dribble to sink a runner at 78-62. A three-pointer from big man Salah Mejri extended the lead to 81-63 as Madrid was not about to allow any more comebacks. 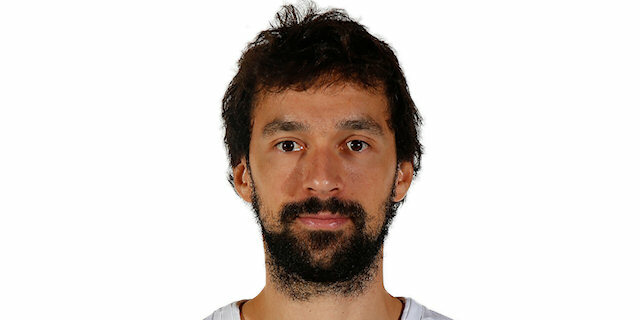 So when Sloukas knocked down a triple for Olympiacos, Llull answered right back for Madrid with a three-pointer at 84-68. Rodriguez added a jumper as Madrid put Game 1 in the bag and perhaps a little bit of the memory of losing a big lead and a big game the previous spring to the same team. "I am very happy with this win. We worked hard to get it. It was based especially on the very good defense we had in the first quarter. That, along with good shooting percentages, gave us a key lead which we managed well during the game. 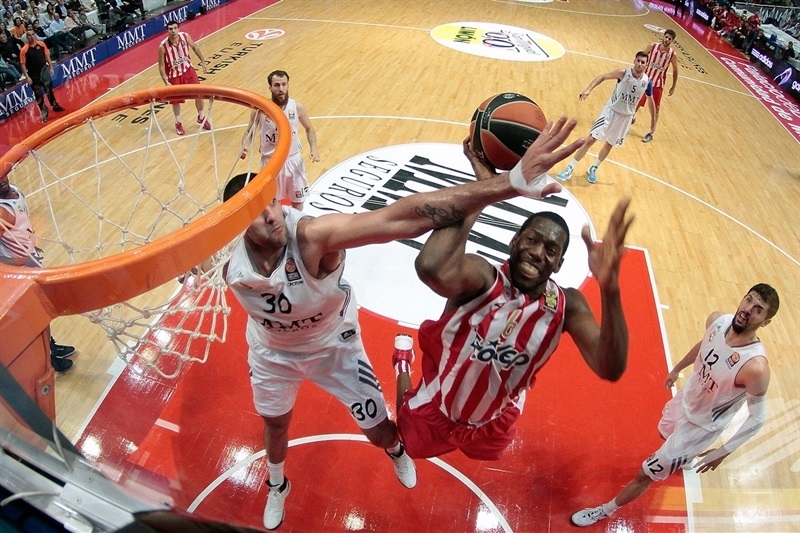 Olympiacos came back in the second quarter, but we improved in the third quarter and that was decisive. Controlling the boards, good ball circulation and our defense in the second half allowed us to win the game." "Madrid played with great determination and we didn't have the right focus in some moments of the game. Their high rhythm and our not being able to stop their transition game was bad for us. Of course, turnovers hurt us a lot, too. Once Madrid got a 15-point lead, we played better, but it is very difficult to erase that deficit against a team like Real Madrid. The goal is clear: try to get back to Greece with a 1-1 record, and we still have a chance to do it." "It is very important to win Game 1. The team did a great job, we were focused and played strong. This is Olympiacos, so you cannot relax. They rallied in the second quarter but we had a good second half to win the game. If you lose Game 1 at home, the whole series is uphill. The team did a great job, but we haven't done anything yet. We still have many battles left against this great team which will not make things easier for us on Thursday, I am sure. They are experienced, talented and tough. We have to match their toughness, which is what allowed us to control the boards and run the floor, which is what we like. We have to rest well and get ready for Game 2. Things will be easier with the support of our great fans." "Winning Game 1 of a playoffs series is always very important. We knew Olympiacos was a great team that never is out of the game. We were aware of that and managed to hold on, playing at a really high level. 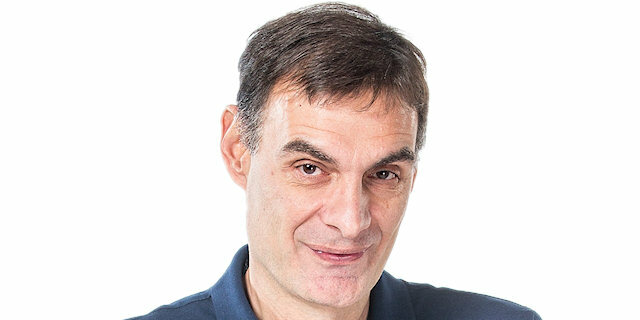 Olympiacos is a veteran team and we have to deal with that. It is a great team with great players, but with our fans helping us the way they did today, a second win would be a good result to travel to Greece with. We will try to play the same way on Thursday." "It has been a very tough game. Real Madrid plays really well. We lost the game due to our turnovers and poor defensive rebounding. These are the things we have to focus on improving in the next games. We still have the chance to win in Madrid and get back home with a 1-1 score. I am feeling good but these are the kind of games you hope to and want to play. I expect Thursday's game to be even tougher." 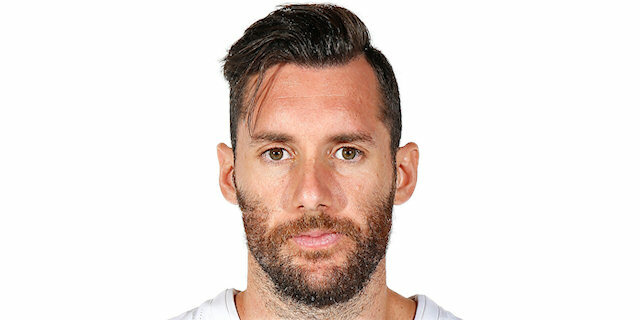 "They had a strong start and ceratin shots from Rudy Fernandez and Sergio Rodriguez near halftime allowed Madrid to take the lead again. We tried to rally after the break, but Madrid made some unbelievable shots. It is very tough, psychologically speaking, to come back a second time when your opponent scores like that. The series is 1-0, nothing else. We have to recover, take a better care of the ball and improve our shooting percentages. I am sure it will be a long series."